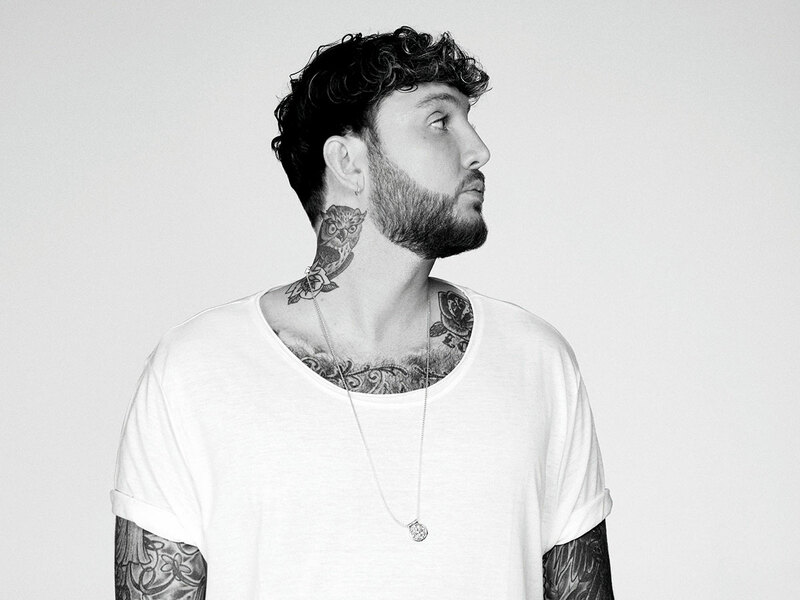 ‘X Factor UK’ winner James Arthur will perform at Dubai beach club Zero Gravity on April 26. Arthur, who won the reality singing show in 2012, has sold more than 25 million records worldwide and racked up billions of YouTube streams. His debut single ‘Impossible’ debuted at number one and went on to sell more than 1.4 million copies in the UK, making it the most successful winner’s single in the show’s history. Arthur is currently writing and recording for his new album, which is slated for release sometime this year. Early Bird tickets priced at Dh165 go on sale online on March 28. Regular tickets will cost Dh195.